The VMware Learning Zone is your single source for digital training from VMware. With 24/7 access to training delivered by Top VMware Experts and Certified Instructors, you can learn when, where, and how you want. Sample what Learning Zone has to offer with sixty days of 24/7 online access to over 100 technical videos, 35 short self-paced courses, and VMware Certified Associate (VCA) training. Get everything in the Trial subscription PLUS access to our complete video library with over 60 hours of training including walk-throughs, demos, and tutorials. You get all the content in the Trial and Standard subscriptions PLUS access to all Certification Exam Prep courses. 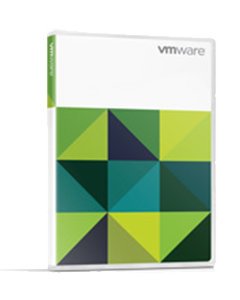 You can review the latest technical content and get help to prepare for some of VMware’s most popular certification exams.